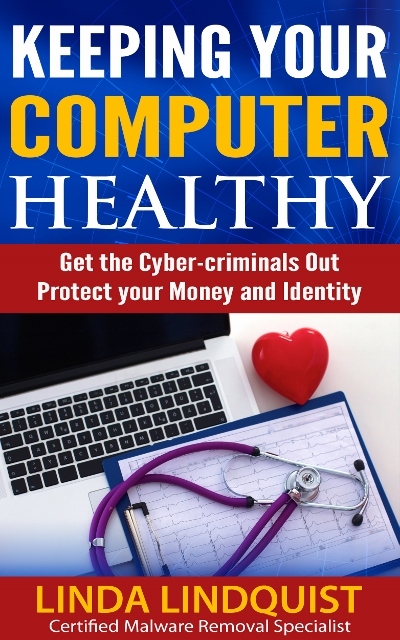 In appreciation of your interest in keeping your computer healthy, you qualify for a home study course designed to make you aware of how the cyber-criminals trick you into giving up your identity and money. Learn about phishing, scams, ransomware and how to protect yourself and your computer from hackers and cyber-criminals. Think you are immune? 98% of computers have malware and most people do not realize it. Subscribe to gain access to the course. Subscribe to access to the free computer security home study course.. Thank you for your interest in KEEPING YOUR COMPUTER HEALTHY. Instruction to access your free computer security home based training course have been sent to your email. I'd like to receive the free PC Security Course. Thank you for your interest in Keeping Your Computer Healthy. If you suspect that your computer is infected with malware, we can help you return your computer to health. Contact Computer and Internet Help at http://www.computerandinternethelp.com or 239-567-0104 to see how we can help ypu.